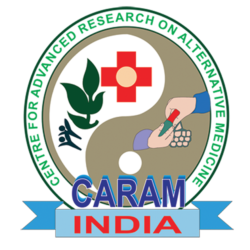 CARAM supported by NHM, PPP, Govt. of Odisha, Health & Family Welfare Department launched AVDS (Alternate Vaccine Distribution System) to pregnant women and children on 5th October 2016 at Muniguda, CHC, Rayagada, Odisha, India. 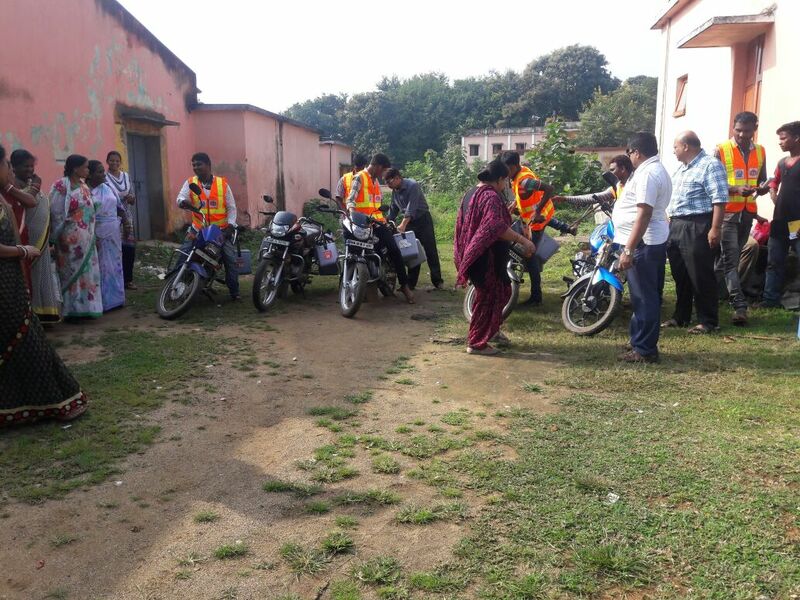 It was inaugurated by MO I/C, BPO of NHM Government of Odisha & Director CARAM India.